And one threat to our survival is much more immediate than others. 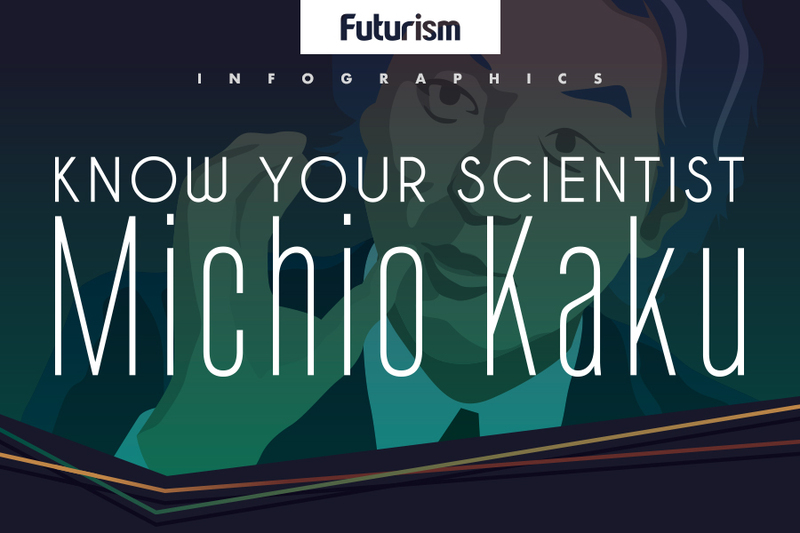 No one knows more about the world of tomorrow than Michio Kaku. 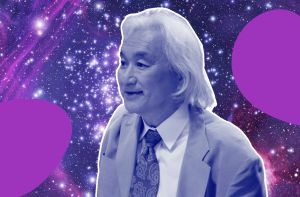 Equal parts theoretical physicist, futurist, and popular science communicator, Kaku studies cutting-edge science and technology in order to understand the future. A graduate of Harvard University and Berkeley, Kaku has spent 25 years as a professor of theoretical physics at the City College of New York. His main challenge has been to unite the laws of our universe in a grand “theory of everything” — the same thing to which Albert Einstein dedicated much of his career. Yes, this seems just a little daunting. But Kaku’s foundational contributions to string field theory brought physicists the closest they’ve ever come to actually achieving it. In short: he’s got real science behind him. Which gives him a unique perspective and background to predict what the future will be like. When most people look to the future, they envision a world in which flying cars soar high above us as we edit diseases out of our genes. But to Kaku, one innovation looms largest, blotting out other sights: drones. In an interview with Futurism at the World Government Summit last month, the topic dominated the conversation. Kaku has been warning of the dangers of militarized drone systems for years. The threat of military drones, he says, is absolute. “The only immediate danger is automatic killing machines,” he said. We have drones that a human supervises and says, ‘kill that target.’ In the future, the drone will recognize the human form and have permission to kill the target. It may go crazy one day—a mistake, a short circuit could take place—and it just keeps shooting that human form independent of any instructions. Automatic killing machines are the one thing we have to worry about today, not tomorrow. But other than that, we really don’t have to worry about the robots taking over. Want to read more about Kaku and his work? Here are some articles, blog posts, and videos to keep you informed.